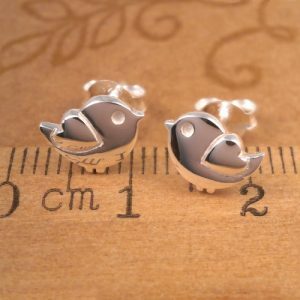 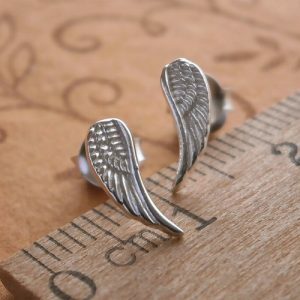 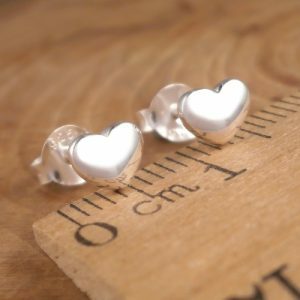 925 Sterling Silver Tiny Heart Stud Earrings with butterfly fastenings. 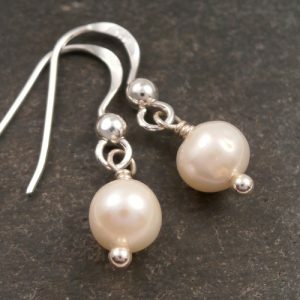 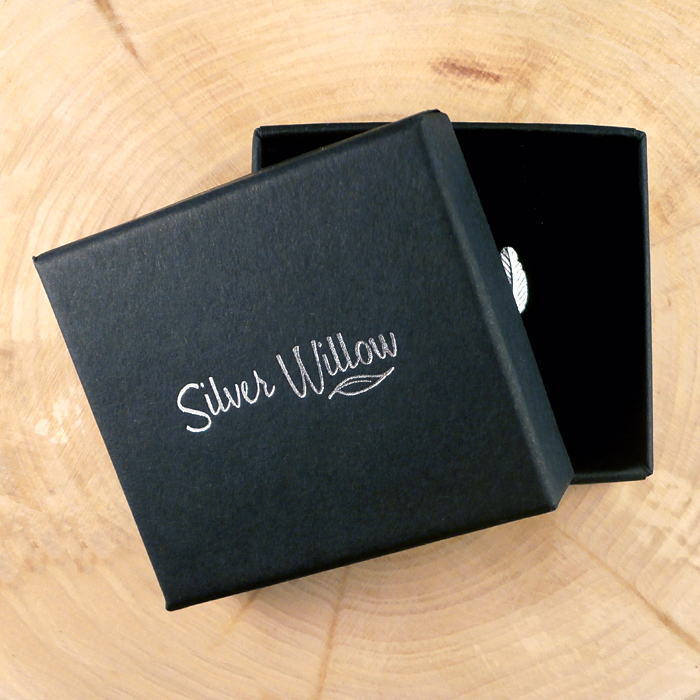 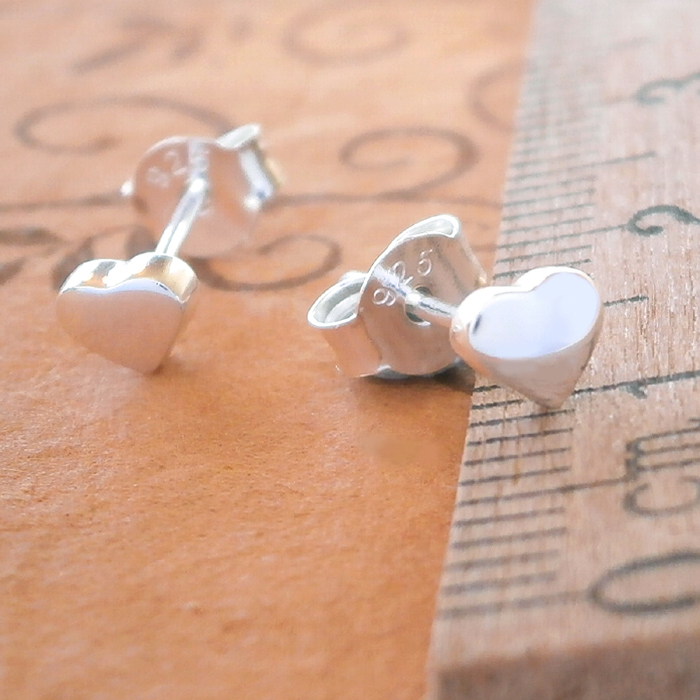 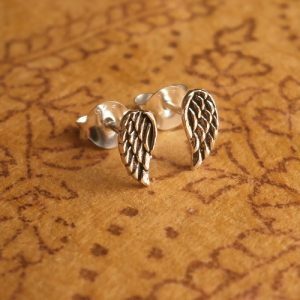 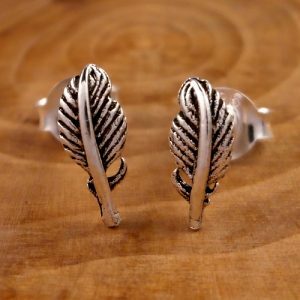 These beautiful Sterling Silver Tiny Heart Stud Earrings are made from 925 Sterling Silver. The Tiny Heart Stud Earrings measure approx. 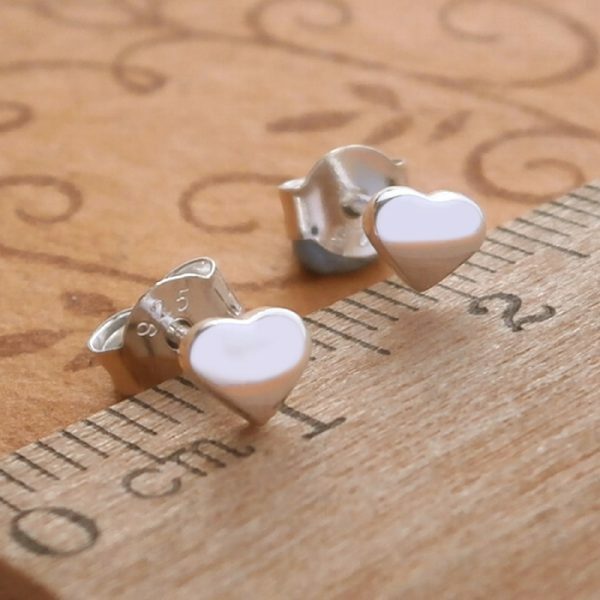 0.4 x 0.5cm and have secure butterfly fastenings.